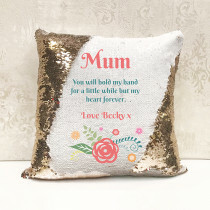 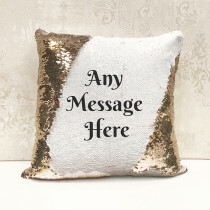 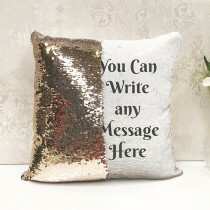 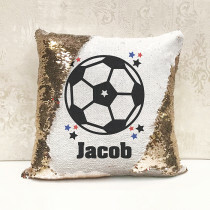 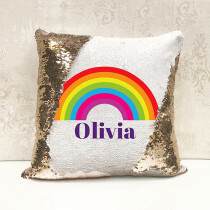 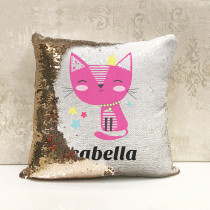 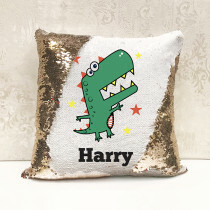 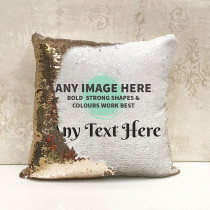 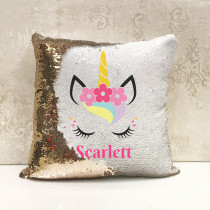 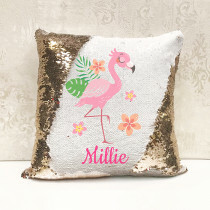 Creation Express Personalised Reversible Sequin Cushions, complete with Free Luxury Gift Packaging, are the perfect gift for any bedroom. 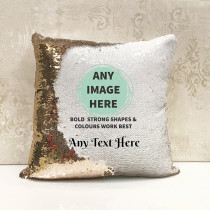 Add a photo, jpeg or choose from lots of great designs. 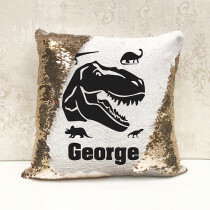 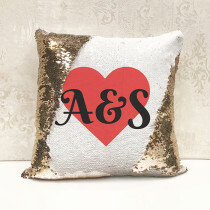 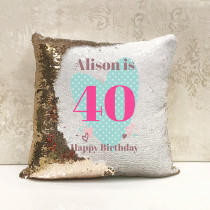 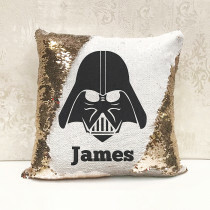 Add any name, change colours and fonts to create a unique and thoughtful gift. 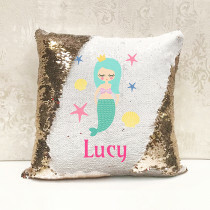 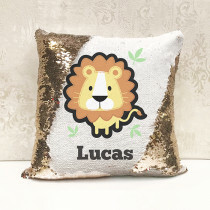 There are lots of lovely designs including unicorns, mermaids, Llamas, Football, Star Wars, Dinosaurs, Princesses and more.